2 Free Resources for Fun Holiday Help! Do you get so busy preparing for the holidays that you just can't wait for vacation to arrive? I think our students may pick up on this, as well as feeling like they just can't wait to celebrate! Whatever the reason, sticking to the regular routines seems to get harder the closer the holiday gets. A little change in the 'work' level, while still teaching and reviewing skills, may be just what is needed this holiday season. 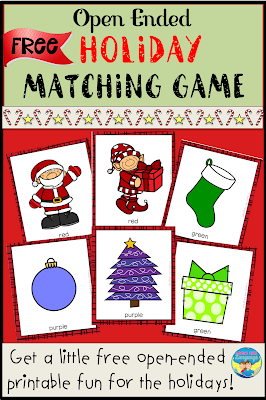 If you prefer to have printable materials that can be used in any location, you will want to download the updated version of my Open Ended Holiday Matching Game. Just click here to download the first set. If you get my newsletter, you are in for a treat with double the amount of cards for additional ways to play! So be sure to open your email this week. 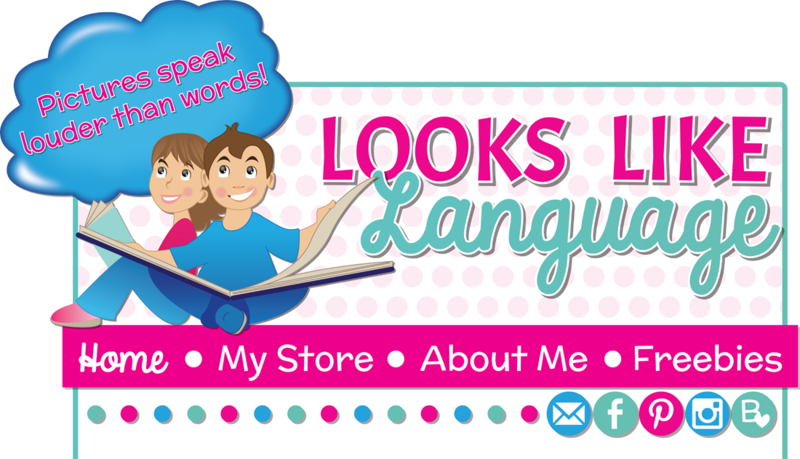 For busy SLPs and parents, using the iPad may be the way to go! 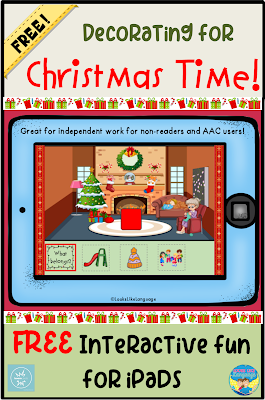 If so, you will want to check out the free Christmas Time interactive game for iPads and phones at my TpT store. Kids can play independently to decorate the house for Christmas or turn it into a more structured activity for teletherapy by reviewing work each turn. Either way, I have you covered! Be sure to stop back weekly for more fun!